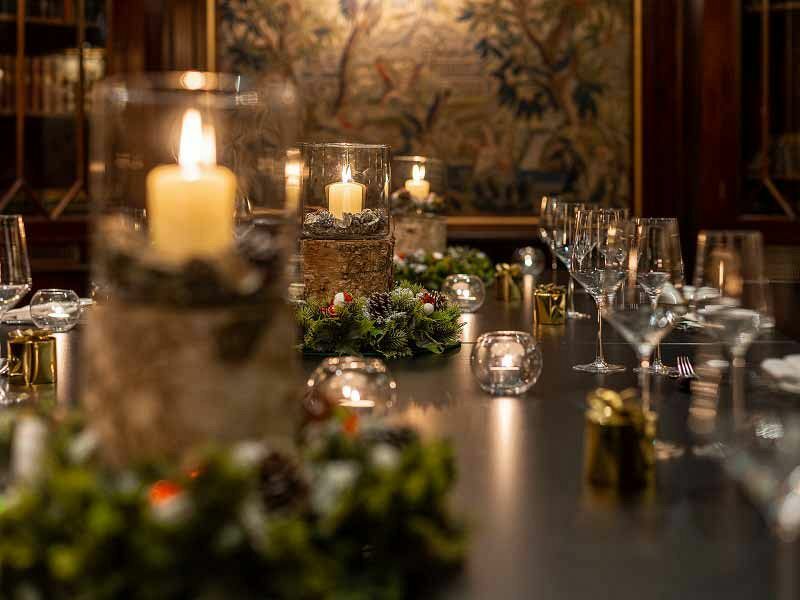 Let this stylish Central London venue take care of your company Christmas party this festive season and give your team a night that they’ll never forget! 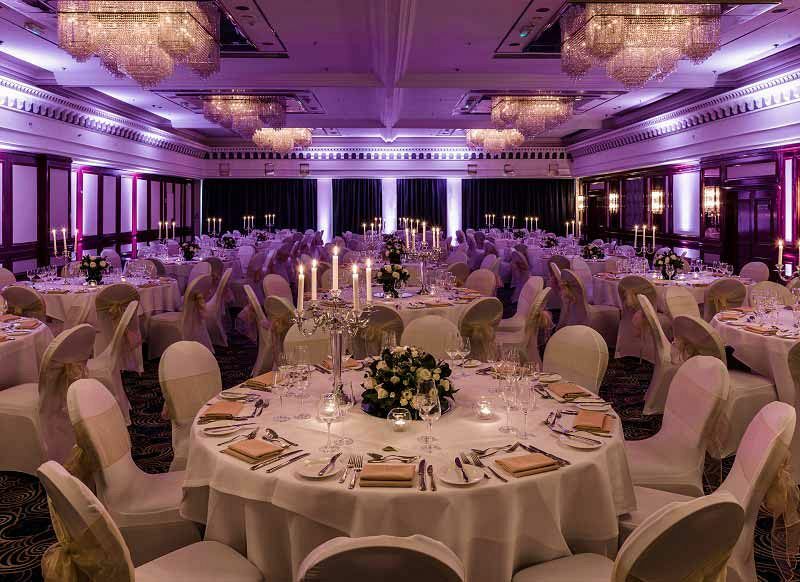 You’ll be able to rely on this friendly and dedicated team to make your big night something extra special thanks to their expertise in event planning. 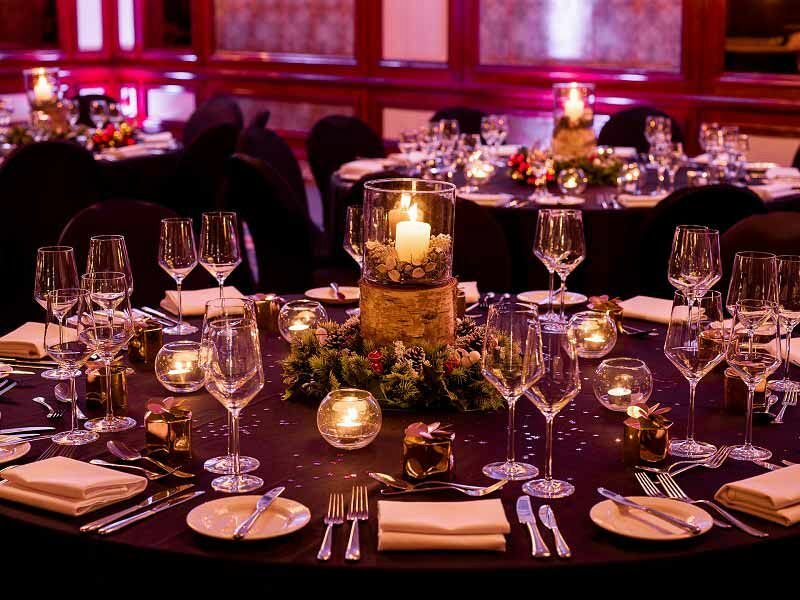 Whether you’re after a large and glamorous private dinner gala, or a small and intimate festive party, this venue is ready to make your visions a reality with this fantastic package. There’s two fabulous menus to choose between which start at just £49.17 per person excluding VAT. Both of which include a delicious chilled welcome drink of either sparkling wine or Champagne on arrival. It’s the perfect way to start the evening and will allow guests to relax and unwind as the working year comes to an end. It won’t be long until dinner is served and guests will look forward to the delights of a mouth-watering three-course meal that’s been freshly prepared onsite by the outstanding hospitality team using only the finest ingredients. 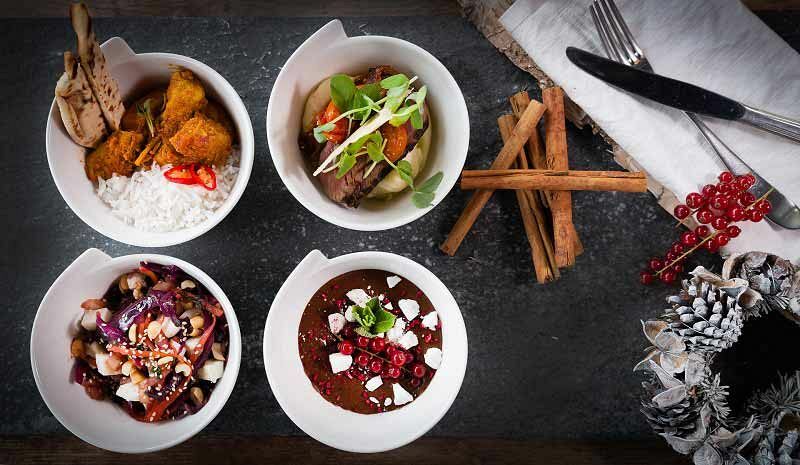 There’s a grand choice of starters, mains and desserts available, with something for everyone including vegetarians. Special dietary requests can also be catered for. A half-bottle of wine will be provided with dinner per person to complement their meal. A DJ and disco can be included for groups of 45 and over, who are looking to take the party into the early hours. So get ready to let your hair down and prepare to celebrate the best time of the year with your friends at this fantastic Marylebone based venue - let the good times roll! Send an enquiry through today to organise your Christmas party night!